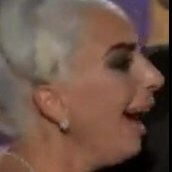 My heart: LG6 is coming! 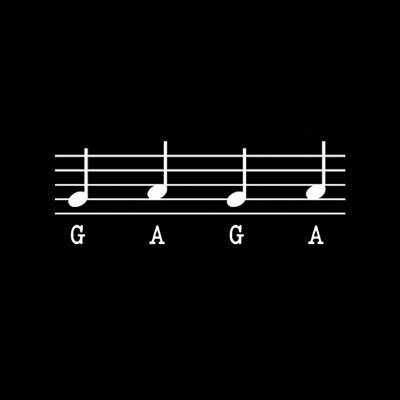 LG6 is really going to be called "Gaga," then. Omg i'm actually freaking out!